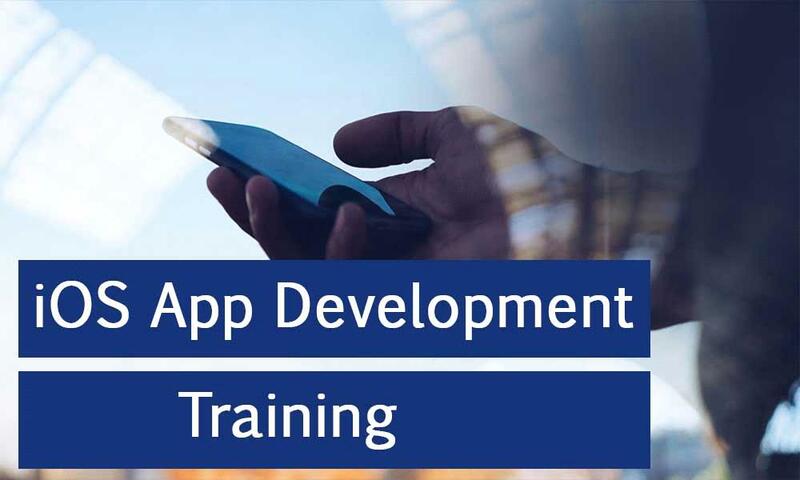 TIB Academy has scheduled IOS App Development Training from 6th February to 12th July 2019 in Bangalore. TIB academy offers IOS development course in Bangalore and here we show demo classes every weekend. In the demo classes, we will explain the importance of this programming and which company is doing IOS and recruitment of student’s placement. In this training session, you will get co skill in Android API, server-side management, UI/UX and XML. It will be more benefits to get placement regarding this course. Likewise, Our practical session is more benefits for you to develop your project in own way that surely achieves your dream job If you need any other information regarding this course, feel free to contact us at +91 9513332301 or at dharshinipriyam08@gmail.com.